Marine Diesel Engine Oil-2 stroke. 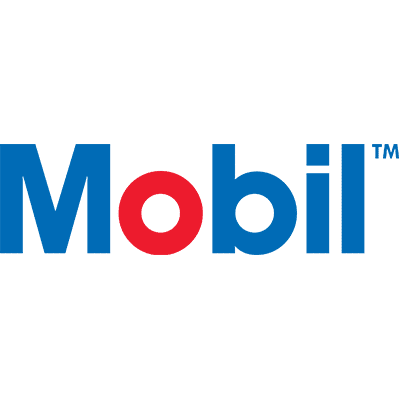 Mobil SHC™ Rarus Series oils are supreme performance air compressor lubricants primarily intended for the lubrication of severe duty rotary screw and vane air compressors. They are particularly suited for severe service where synthetic oil-based products are not meeting expectations such as in severe applications subjected to high final compression temperatures or where extended oil drain intervals are desired. Mobil SHC Rarus Series formulation provides the potential to deliver up to 3 times oil drain interval versus a leading synthetic compressor lubricant. Compatible with all metals used in compressor construction and with conventional mineral oil-based air compressor oils but mixture with other oils may detract from the total performance capability. 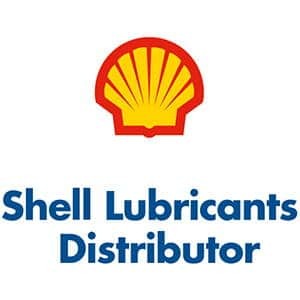 Kenson Lubricants Limited. Arvan House, Brookfield Drive, Cannock, Staffordshire.WS11 0JN.